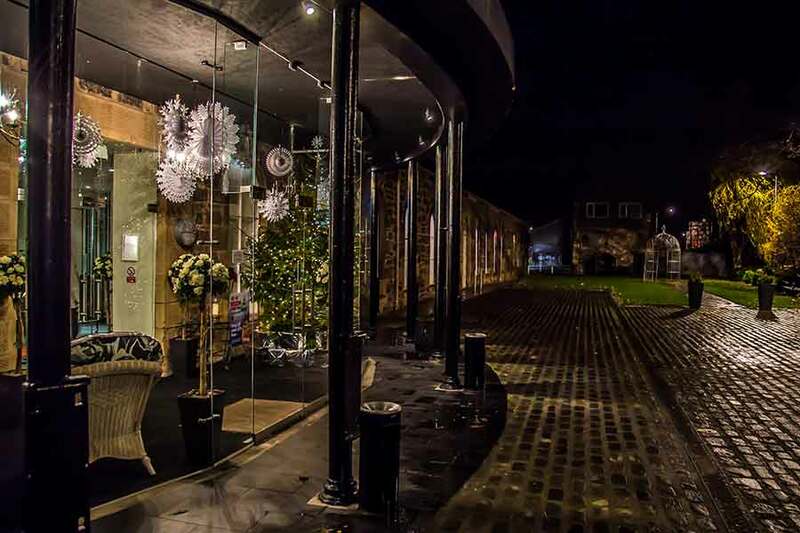 Our own venue and the heart of the Hickory operation, Eskmills won Best Small Venue in the Scottish Event Awards 2015. 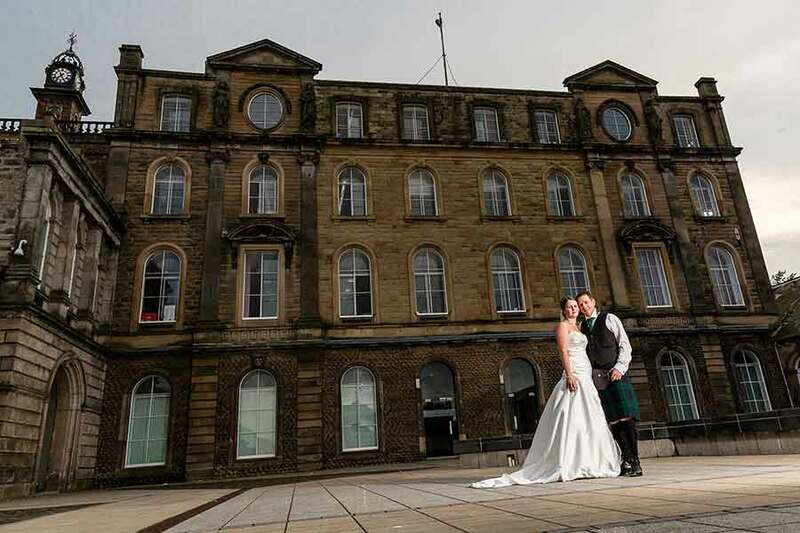 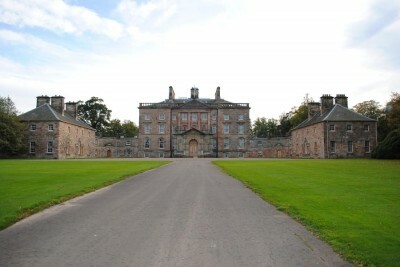 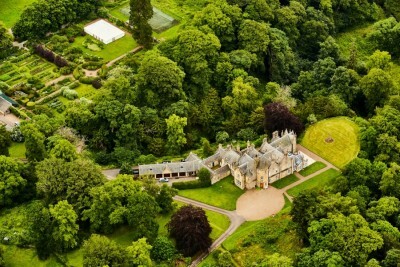 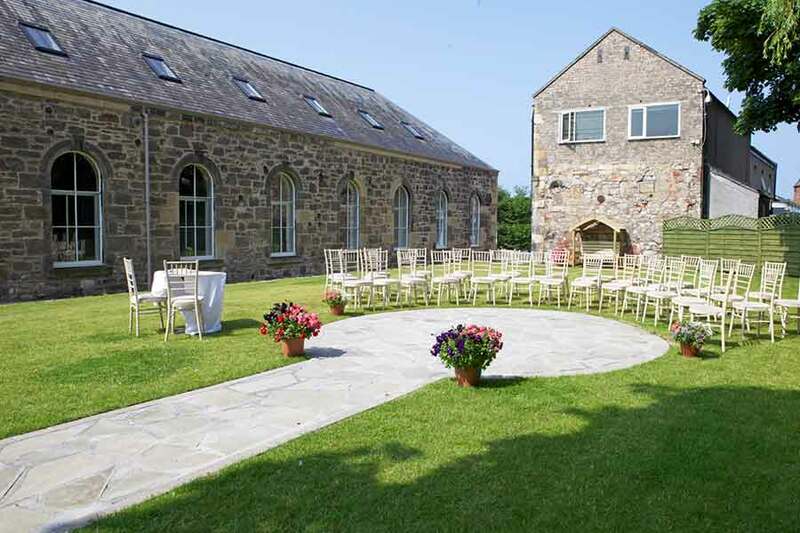 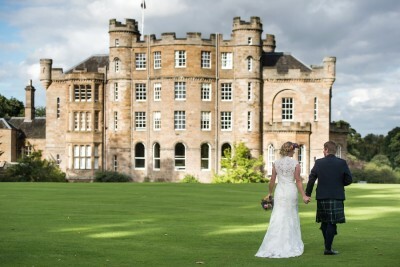 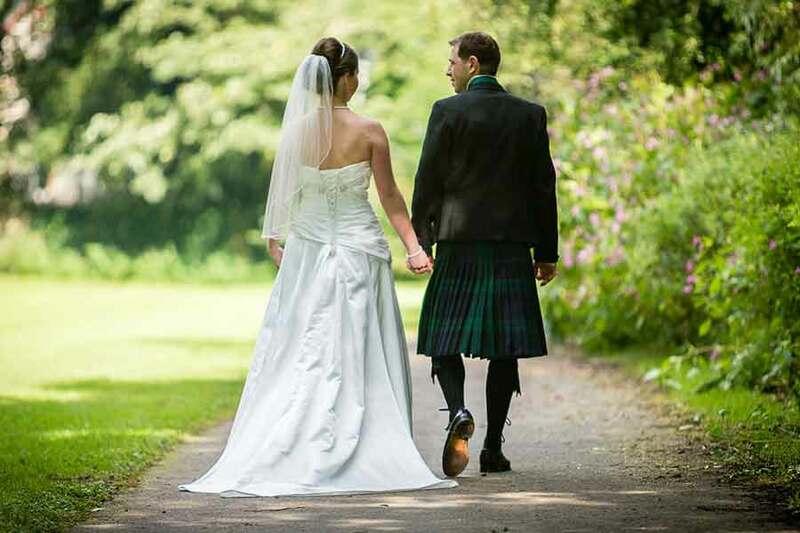 Located in Musselburgh, East Lothian, Eskmills Venue is just 15 minutes from the centre of Edinburgh. 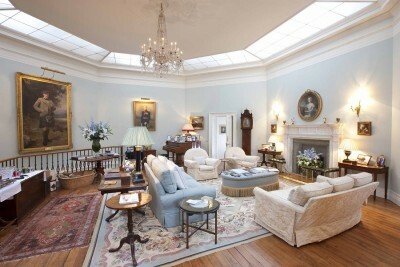 The interiors have been lovingly and stylishly renovated, giving this 19th century venue the vibe of a boutique hotel. 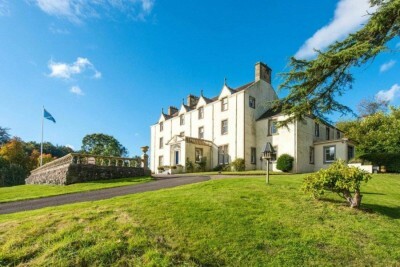 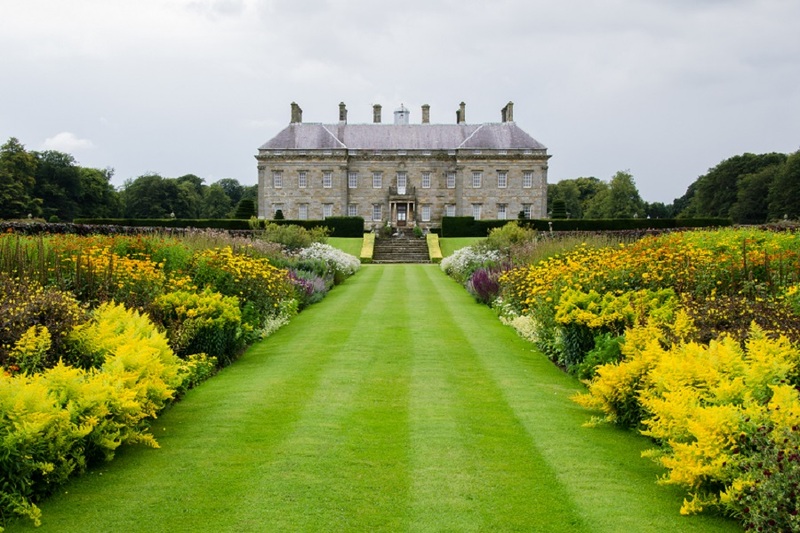 The exterior retains its historic charm, making it a picture perfect backdrop for photographs. 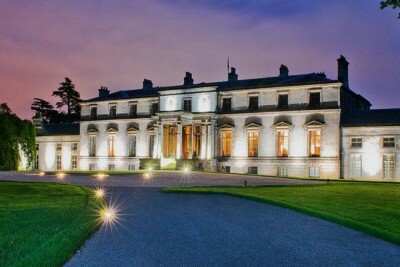 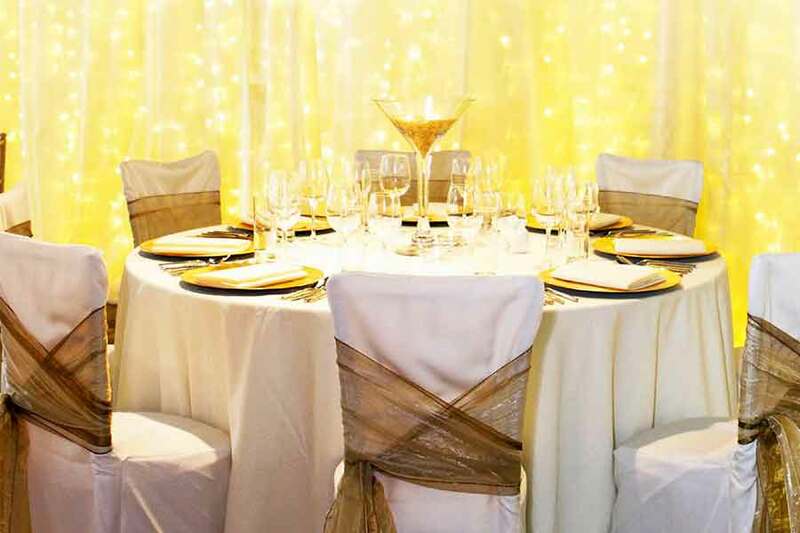 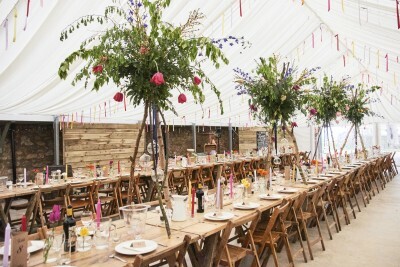 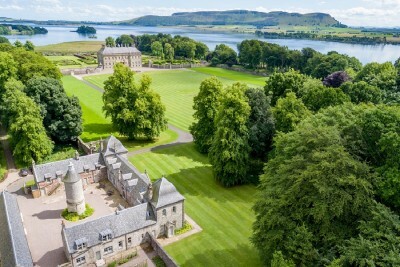 From dream weddings and big birthday parties to fashion shows and awards ceremonies, Eskmills Venue is one of a kind, and welcomes thousands of guests every year from East Lothian and beyond.